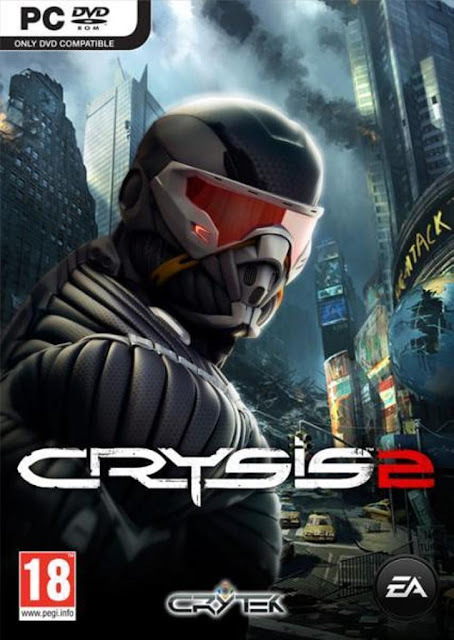 Whether played in 3D or standard 2D, Crysis 2 drops players into a devastated New York in the midst of an attack by a frightening alien species. 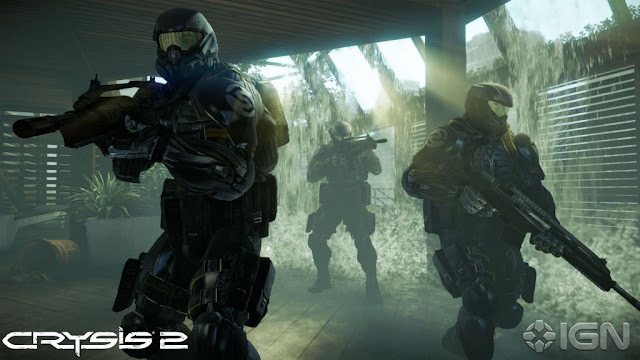 The alien enemies are armed with deadly weaponry and exceptional sensory abilities that test players’ skill and push them to the limit. 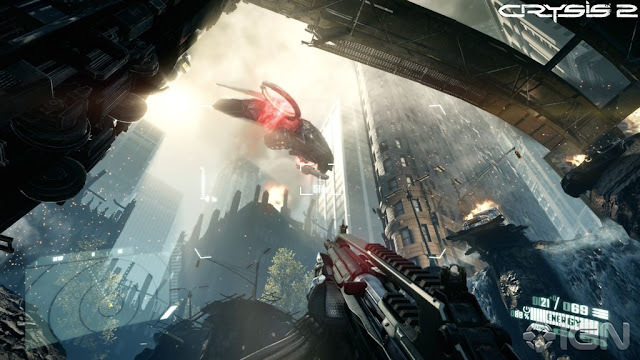 These terrifying invaders stalk the streets of New York, leaving the streets in chaos and the skyline in flaming ruin. 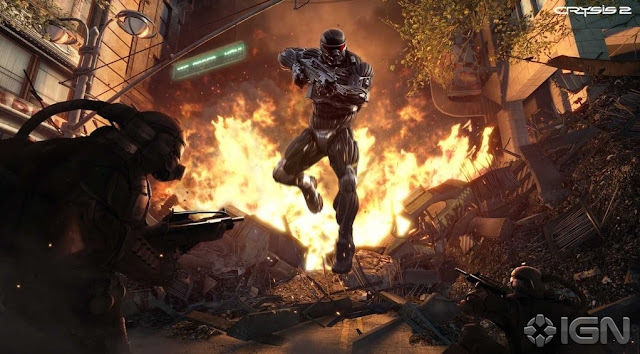 Surrounded by catastrophic destruction, players harness the superhuman abilities of the Nanosuit to level the playing field, becoming the ultimate weapon on a mission to save New York.